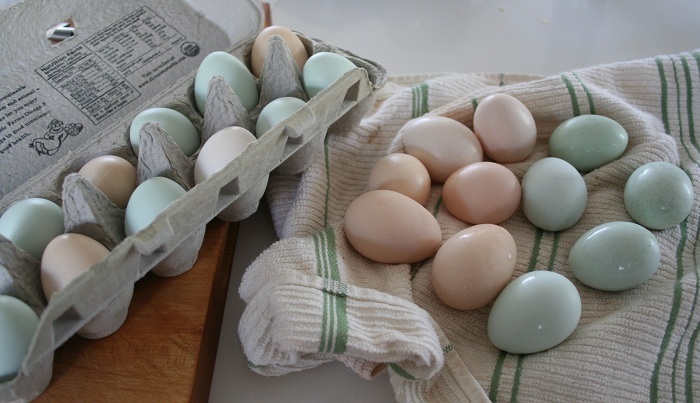 It is springtime and we have an abundance of eggs. 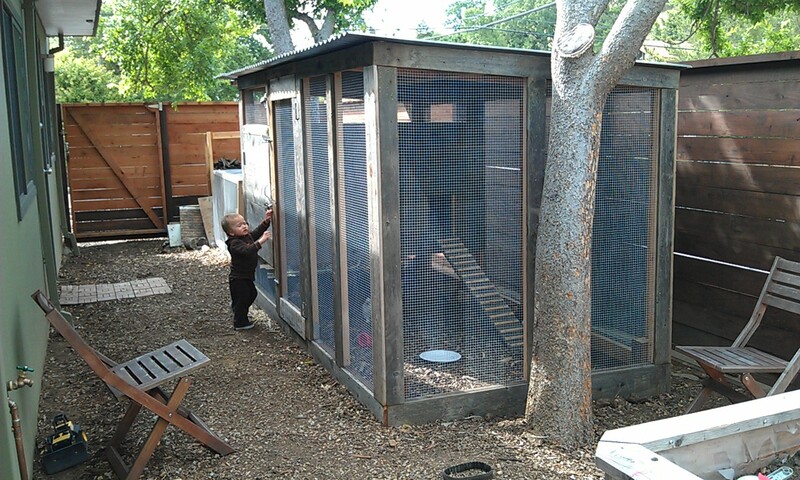 My younger son loves scrambled eggs but I have not been able to get my 4 year old to eat eggs yet. 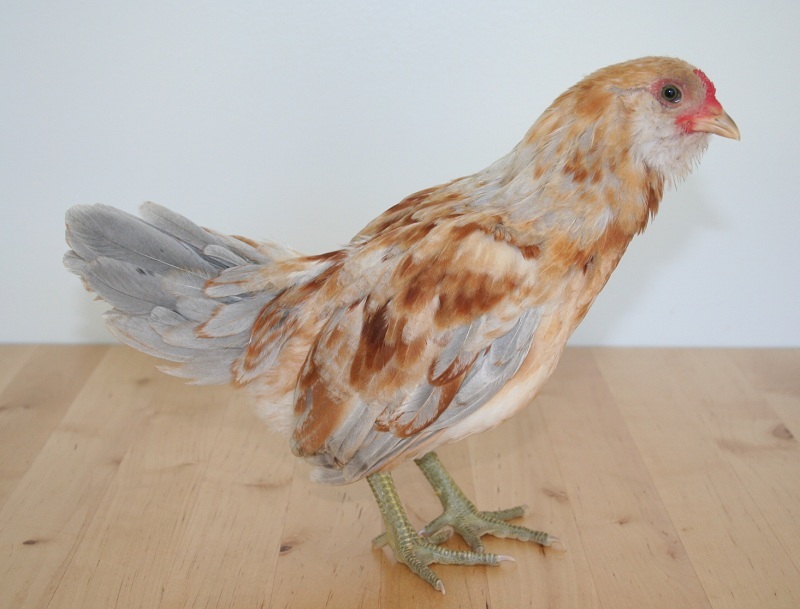 It is a bummer because the eggs we have are so delicious. 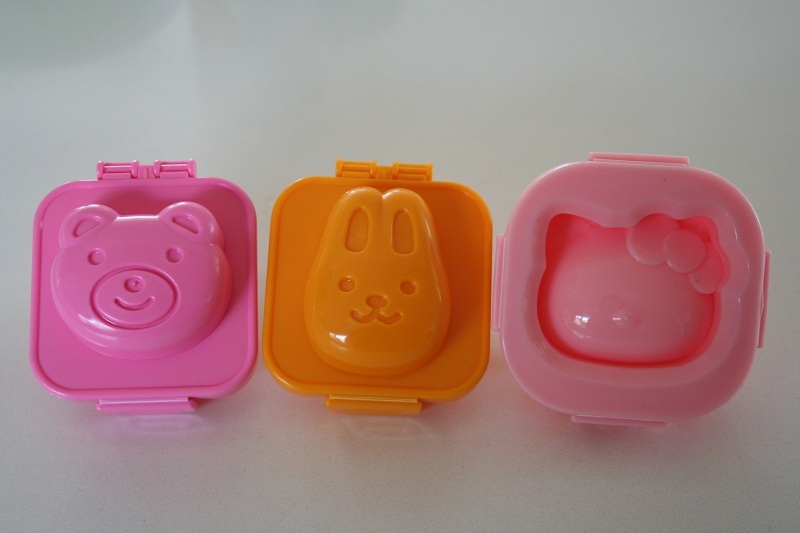 I came across these cute japanese egg molds and thought they would be a great way to get both the boys to eat hardboiled eggs. 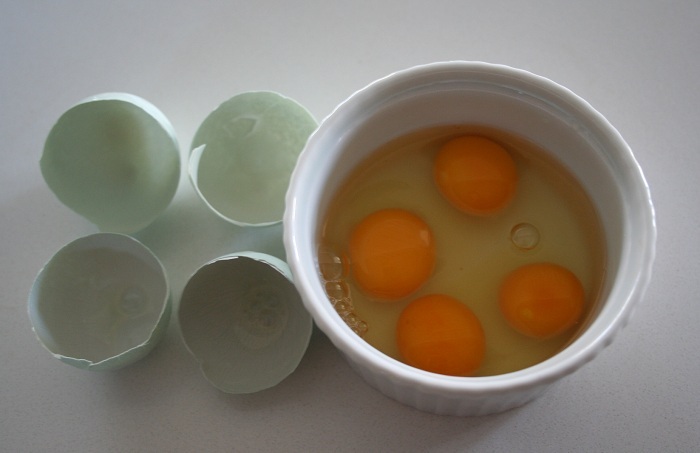 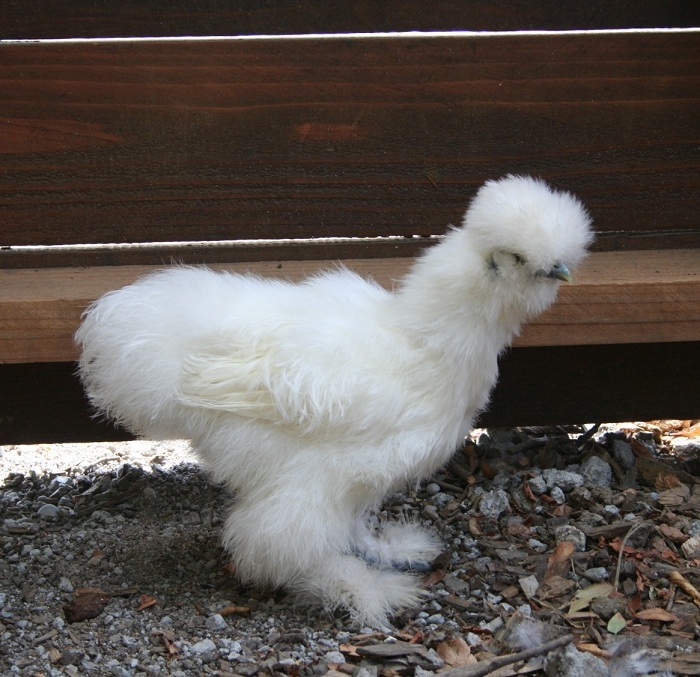 Here are some tips on How to Hardboil Farm Fresh Eggs. 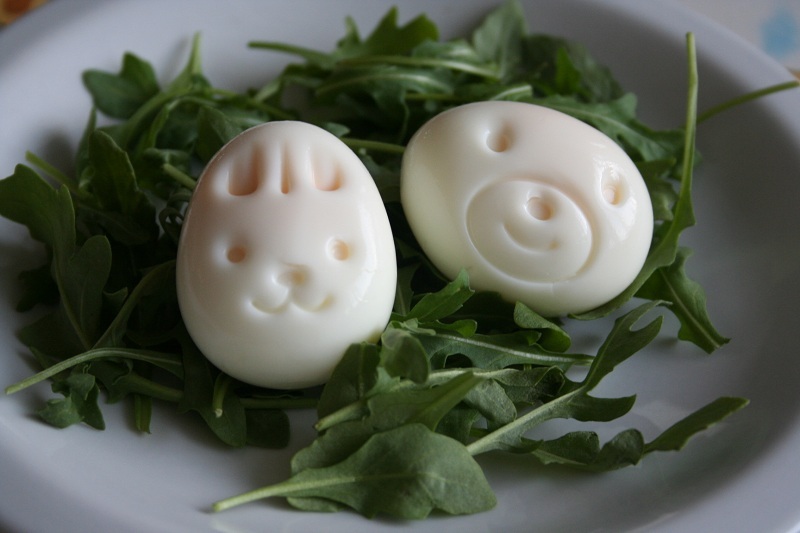 How cute are these eggs! 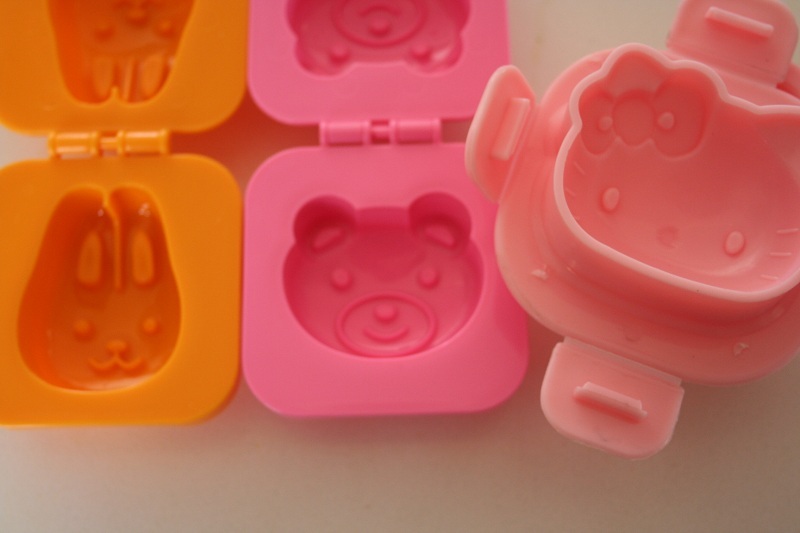 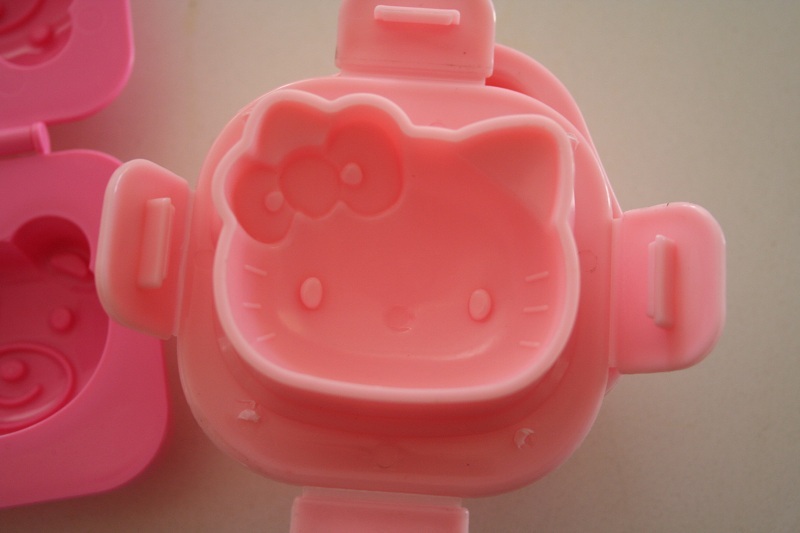 Tip: The Bunny & Bear molds are a little smaller so they do best with medium size eggs while hello kitty can use a medium or large egg. 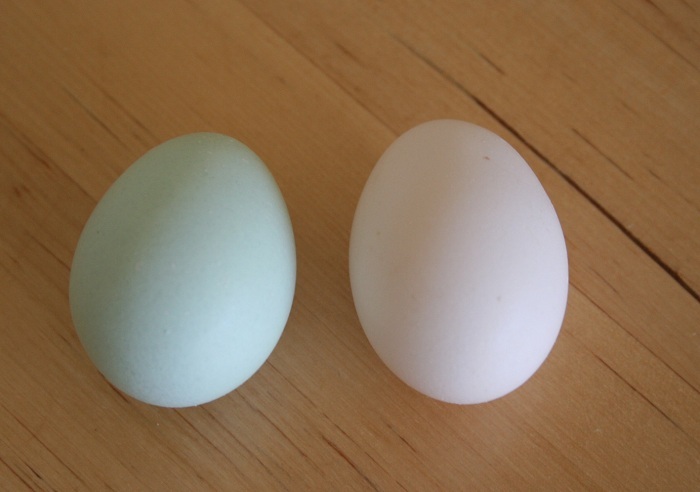 Extra large or jumbo eggs may be too big.